SKU: HAF.STC. 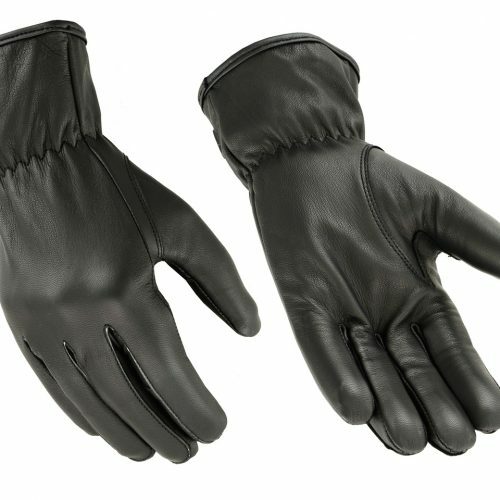 Categories: MEN'S GLOVES, Men's Fingerless Gloves. The Hugger Affordable Men’s Motorcycle Summer Touring Choppers are ideal for summer motorcycle riding. These finger-less gloves feature convenient leather pulls for easy removal. 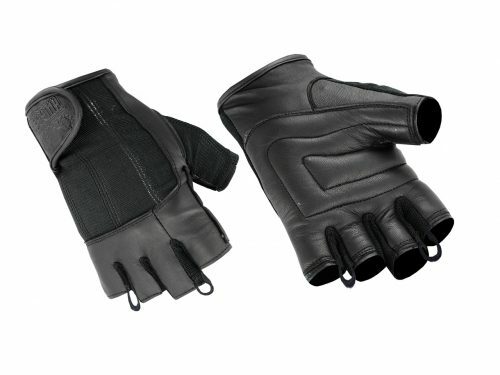 The double padded palm helps lesson hand stress by absorbing shock from vibrations on long rides as well as shot recoil. This also provides relief from carpel tunnel. The Spandex hand back provides air flow and prevents sunburn. The Velcro closure allows for a snug, comfortable custom fit. 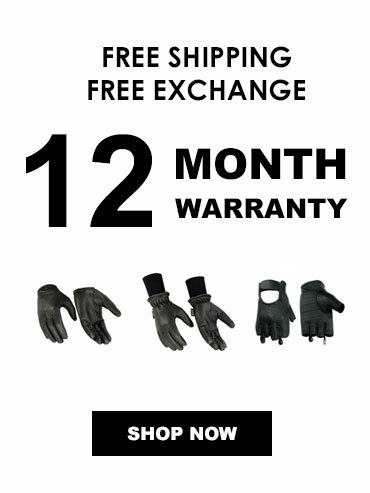 Enjoy free shipping on this product in addition to a 12 month warranty.